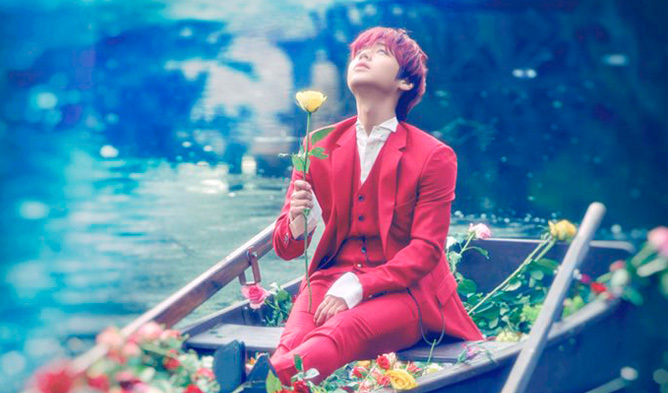 These days it is very common to see K-Pop idols head overseas to film their music videos and it seemed that Park JiHoon has done the same for his upcoming solo debut! Scheduled to release his first mini album “O’CLOCK” on Mar. 26, the idol had especially flown over to Praha to film his music video. On Mar. 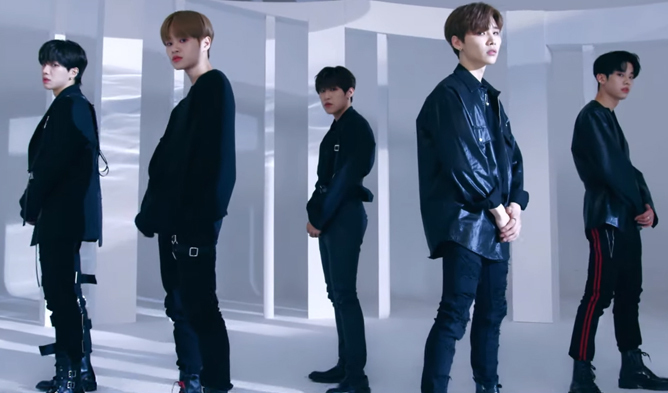 20, the teaser was released on his official social media accounts and fans were awed by not only Praha’s beauty but also his visuals. 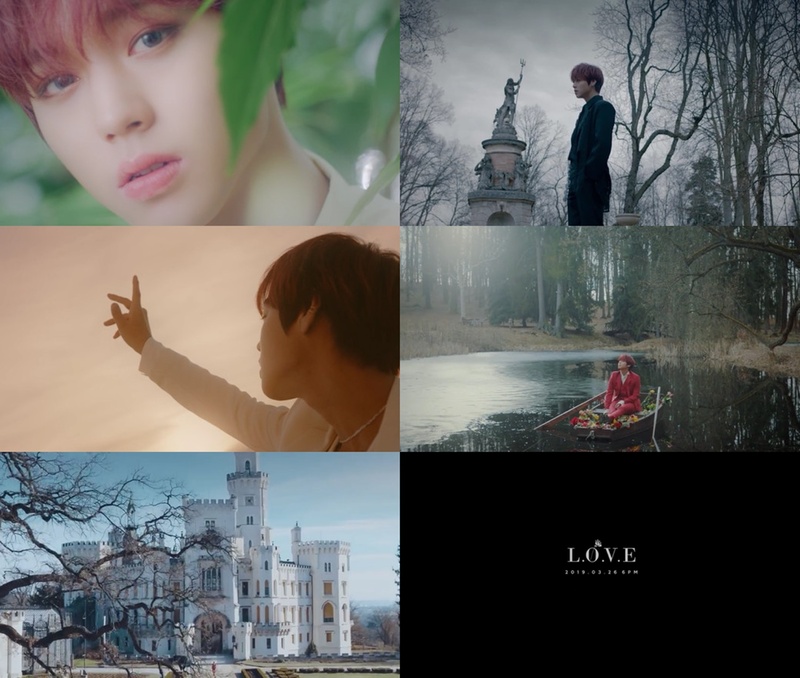 Through the short teaser clip, Park JiHoon seemed to be searching for his ‘love’ as suggested by the title track called ‘L.O.V.E’. He was seen chasing and searching for something or someone, causing fans to be even more curious about the upcoming music video. According to Maroo Entertainment, they also reported that the tickets for Park JiHoon’s debut showcase was also sold out in a minute’s time! It seemed that even after concluding his activities as a Wanna One member, Park JiHoon’s popularity did not fail to impress. 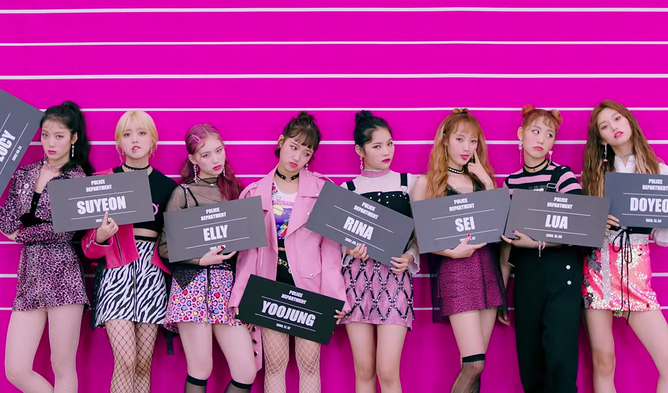 Are you excited for this upcoming debut too?